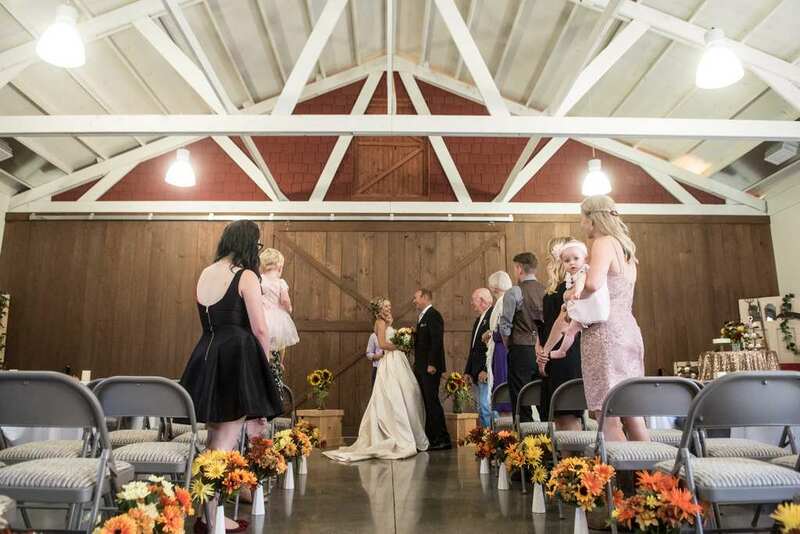 Looking for a charming barn venue without going far from the city? 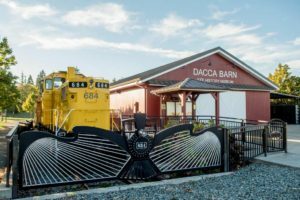 Dacca Barn is your place, holding up to 140 guests. 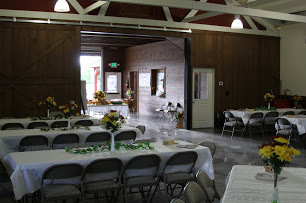 Enjoy the fully restored and upgraded barn that has been part of Fife’s history since 1964. Located next to Fife’s historic Engine #684 and an 18 acre park make for a scenic backdrop. 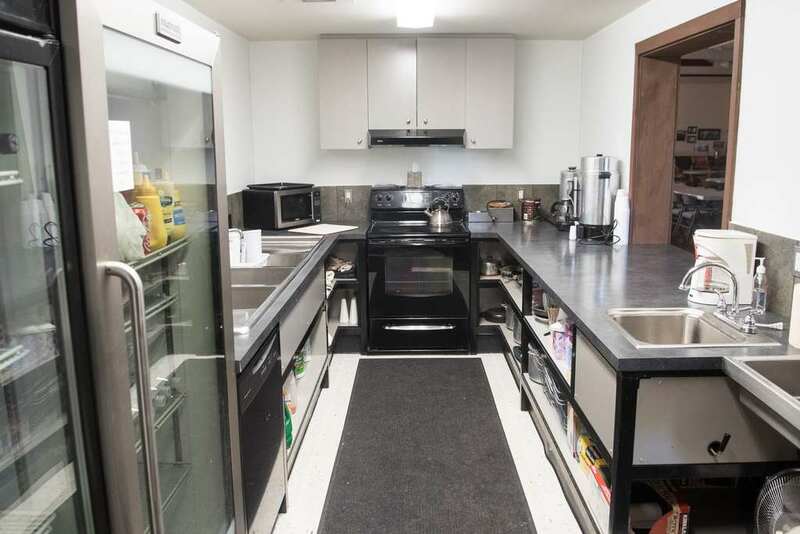 Your guests will appreciate Dacca Barn’s easy freeway access and ample parking. 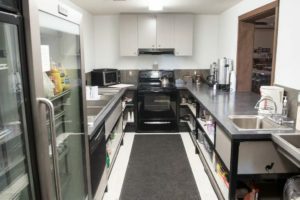 Feel free to contact us at 253-896-4710 if you have any questions. It’s our business to make event planning easy.